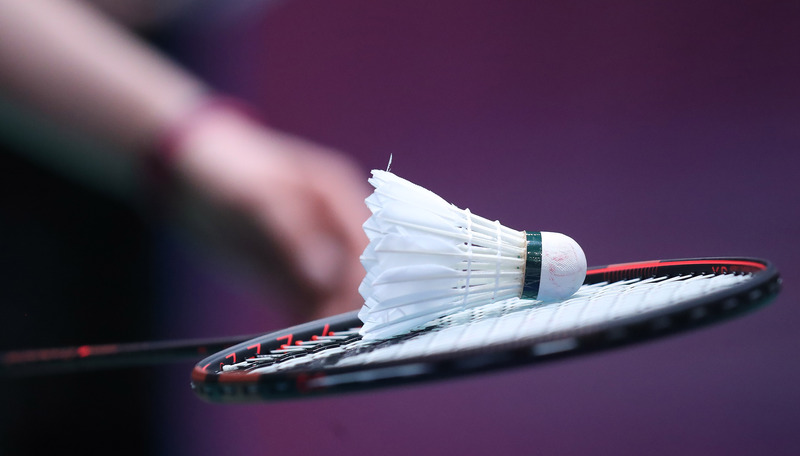 Are badminton coaches always covered by the Liability policy? I coach using a trading name, am I covered? I trade as a limited company, am I covered? Am I insured to coach abroad? Why would I need to purchase Employers Liability insurance? Are coaches always covered by the Liability policy? If you are a licensed or registered coach you will be insured for the activities you are delivering at any venue including local authority courts. It is your responsibility as coach to ensure that the venue is fit for play. If there are any issues with regard to the maintenance or condition of the courts you should not proceed with the coaching session and raise the issue with the managing entity immediately. If you do not address the fitness of the venue for play and an accident arises as a result you may be held liable. Please note registered coaches can earn up tp £10k with licenced coaches being able to earn up to £35k, above these turnover thresholds you will need to purahce your own standalone Liability cover. I coach under a trading name, am I covered? If you coach under a trading name (eg John Smith t/a Elite Badminton Coaching) aslong as you are working as a sole trader, cover will still apply. I trade as limited company, am I covered? No. Your affiliation to Badminton England is as an indiviudal. By incorporating your business as a limited company you have created a separate legal entity that has liabilities of its own, separate to your own. It is essential that you arrange insurance for your business, Howden can advise on this and arrange whatever cover you need. Contact for assistance. If you are a Badminton England coach, you are covered to work abroad temporarily as long as your permanent residence is in the UK. If you move abroad to live, you must arrange insurance in your new country of residence. Why would I need Employer's Liability insurance? As a coach, you may have assistant coaches or volunteers working for you as part of your activities, in which case you have a duty of care to them under Health and Safety at Work legislation. If they are injured and hold you responsible, the Employer's Liability insurance will protect you. If you require this additional cover please contact the coaching department at Badminton England. Licenced coaches are provided with Personal Accident insurance with Aviva, which will pay a lump sum in the event of a fatal accident or accident that leads to permanent total disablement which occurs during the policy year. Click here to see details of the benefits provided. Please call Karen Stewart at Howden on 0121 698 8046 or email - karen.stewart@howdengroup.com.